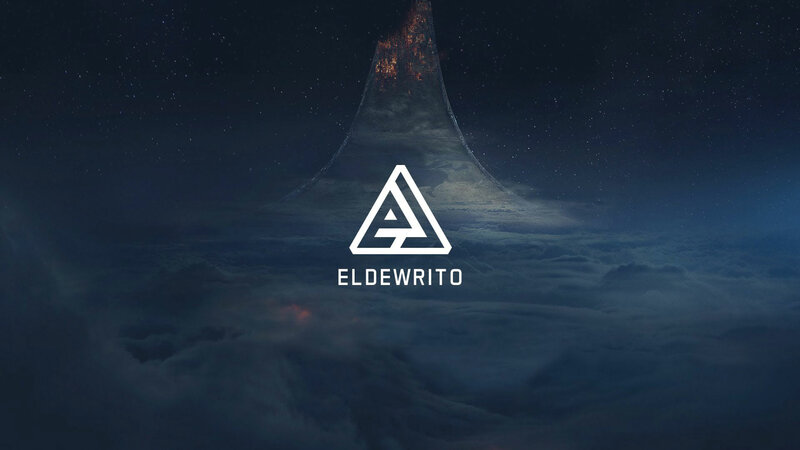 A few days ago, a Halo Online community made mod called ElDewrito got to version 0.6 and received a sudden boost in popularity. Halo Online, as you might recall, was a game based on Halo 3’s multiplayer and released for the Russian market. Halo Online eventually was shut down, but the community of fans took it upon themselves to make it work. Unfortunately, Microsoft announced via the official Halo website to have been forced to protect its IP by contacting the modding team of ElDewrito so that progress on this project would be halted. The good news is that Microsoft seems to acknowledge how the community is interested in getting more Halo on PC, which could be an opening to the much-anticipated port of Halo: The Master Chief Collection. We’ll see if that wish becomes a reality.